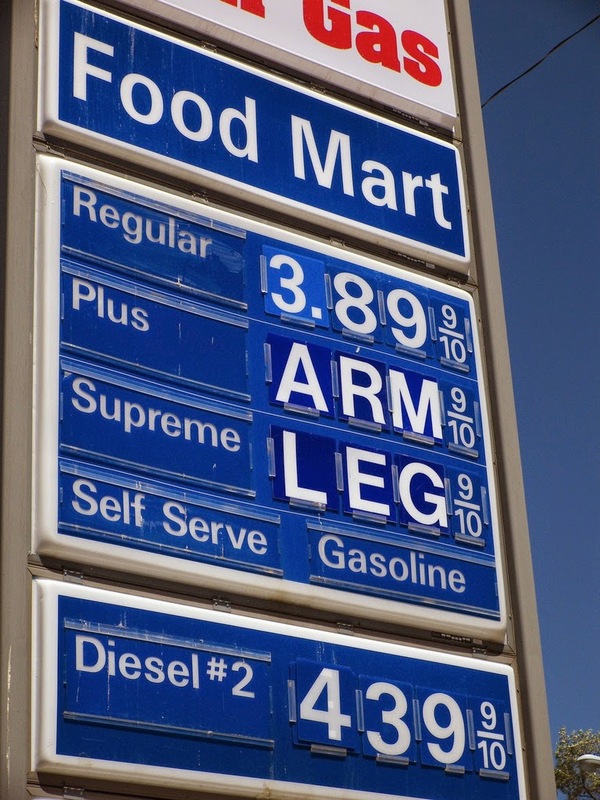 With Gas Prices Steadily Rising, It Hardly Makes Sense To Drive Anywhere! Reason Number One, Then, is: SAVING MONEY! If you drive to work 5 days a week, you can use a simple equation to find out how much money you spend on gas per week. 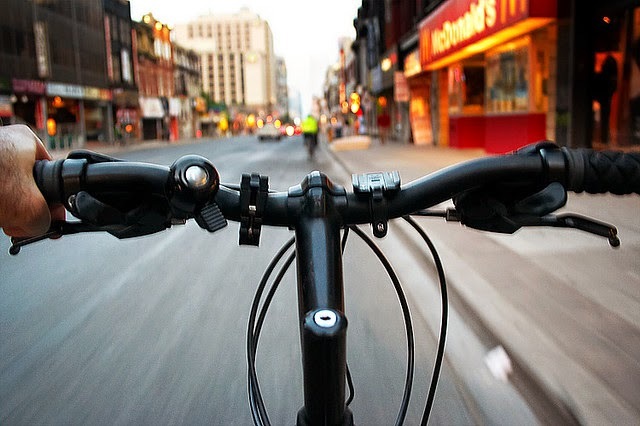 Here are a few more reasons to ditch your car and ride your bike more. Riding your bike to and from work can be therapeutic and even inspiring! On the way to work, the brisk morning exercise can wake you up more effectively than a cup of coffee! When you get to work you will feel more energized and maybe even come up with a solution to that one problem that has been evading you! On the way home from work, you can use the time on your bike to relax and relieve yourself from any stress your job may cause you. You can take your time, look at the scenery, and reflect on things you'd like to accomplish when you get home. 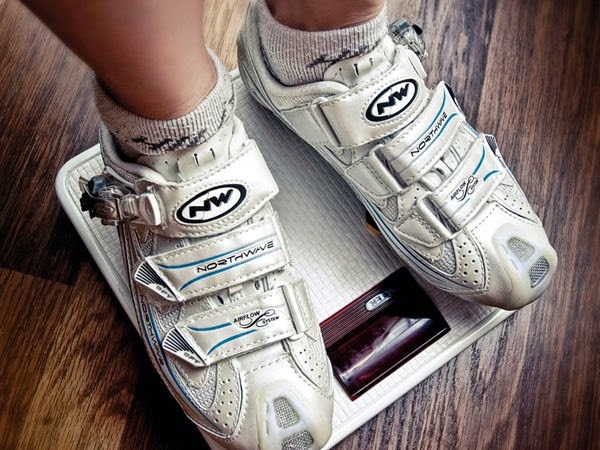 According to the International Bicycle Fund, commuters who begin to ride their bicycles to and from work lose an average of 13 pounds during their first year of commuting. If you are planning to do a road race, cross-training is also a great way to build a cardiovascular endurance and work muscle groups you may not use while running alone. One less car on the road. Help cut greenhouse gas emissions and reduce the nation's dependence on oil. Traffic congestion wastes nearly 3.9 BILLION gallons of gas per year in the US alone. 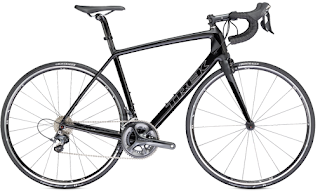 Get Started Now With The Rest of the Nation During National Bike Month! 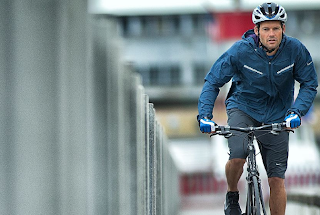 Is that enough reasons to ditch your car and start riding? Can you think of other reasons? We'd love to know your favorite reason for riding your bike.